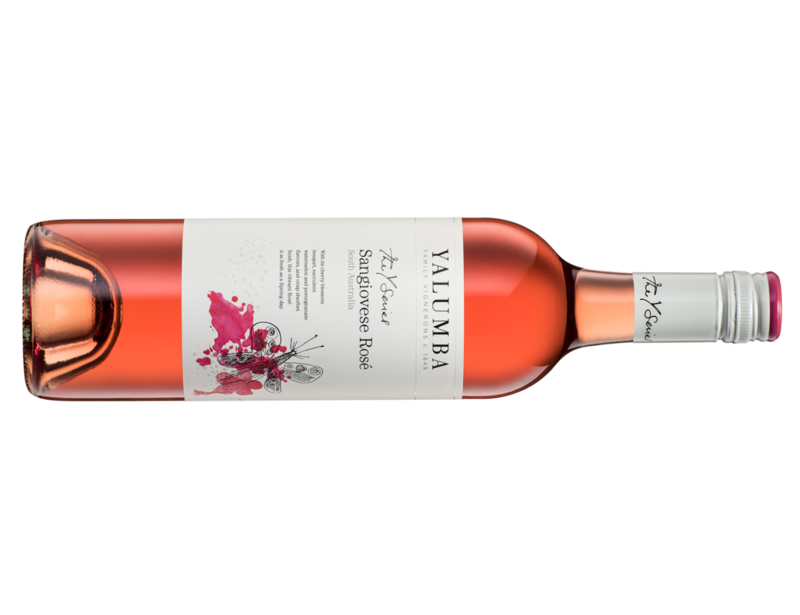 Rosé fans on a bargain hunt can track this down for around $10 on special - a pretty sweet deal. Awash with red fruits - cherries, dried pomegranate, watermelon and a squeeze of pink grapefruit. A little creamy texture through the middle plus a very fine dash peppery spice of before a tightish crisp acidity whips up the tail. Happiness doesn't have to cost a lot.